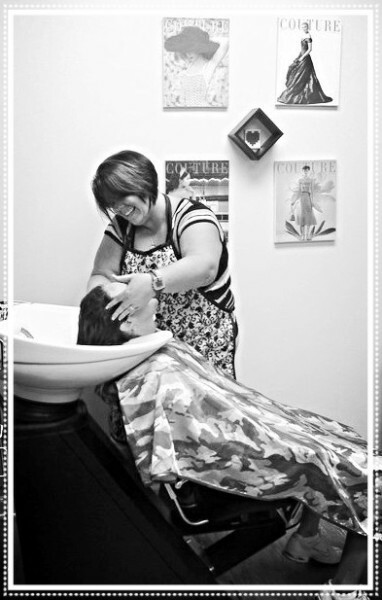 We are a hometown salon that truly loves hair and our clients. We understand that everybody is different and that is why we go out of our way to listen to our clients and tailor our services to their specific needs. We also like to make people feel comfortable and relaxed in our friendly salon suites environment. We understand how important your hair is to you and we work very hard to keep our prices affordable and our quality of service exceptional by using only, safe and completely ammonia free products. and offer styles for men, woman and children alike. Opening our doors was a true dream in the making and it has withstood the test of time, by remembering our clients are the most important part. We want you to feel welcomed as our family.